Published on 27 April 2012. If you look closely, you’ll spot the rabbit that Wendy and I watched as we drank tea at the M6 Tebay services earlier this evening. There can’t be too many service stations where that’s a possibility! 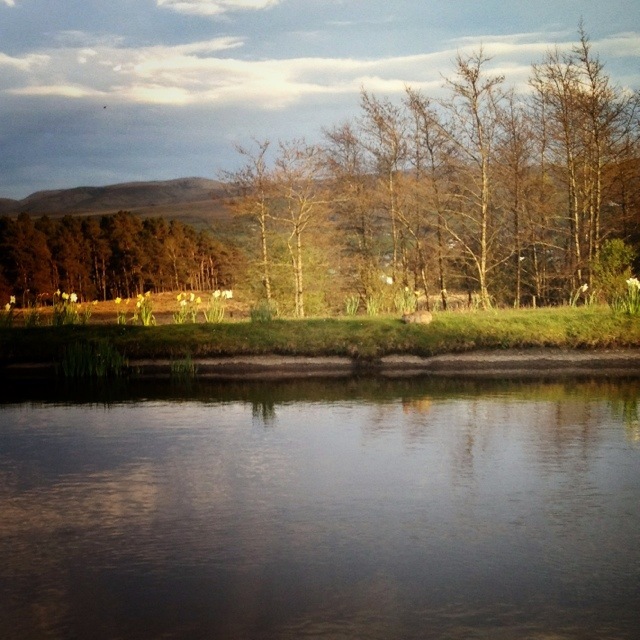 This 1,625th post was filed under: Photo-a-day 2012, Animals, Tebay.